Whether it's coding or designing, we think our work is pretty great. But it's a little difficult and less impressive to show a bunch neat looking code. So, please take a look at some of our recent projects that involve some great designs. 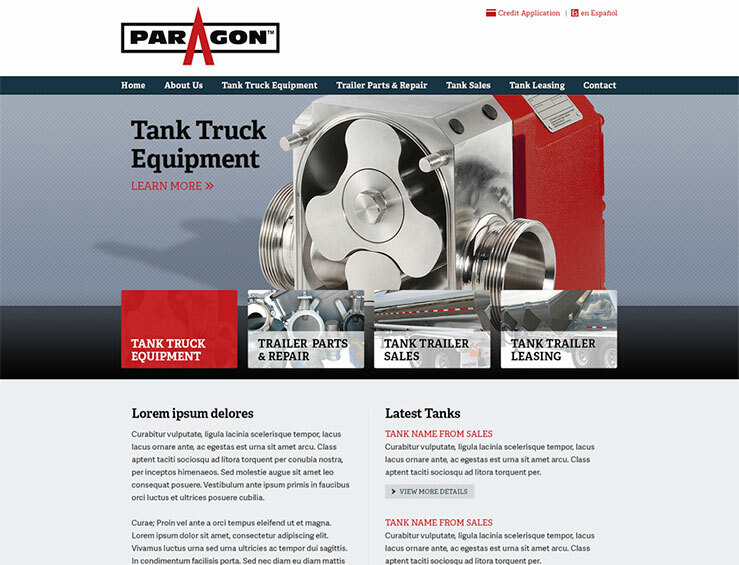 Paragon is a leading provider of new and used tanker trailers, parts and service. Above Media created a fully responsive new site, including CRM, e-commerce and integration with their internal ERP system. West Georgia RESA is committed to promoting student achievement through collaboration, innovation, service and leadership. 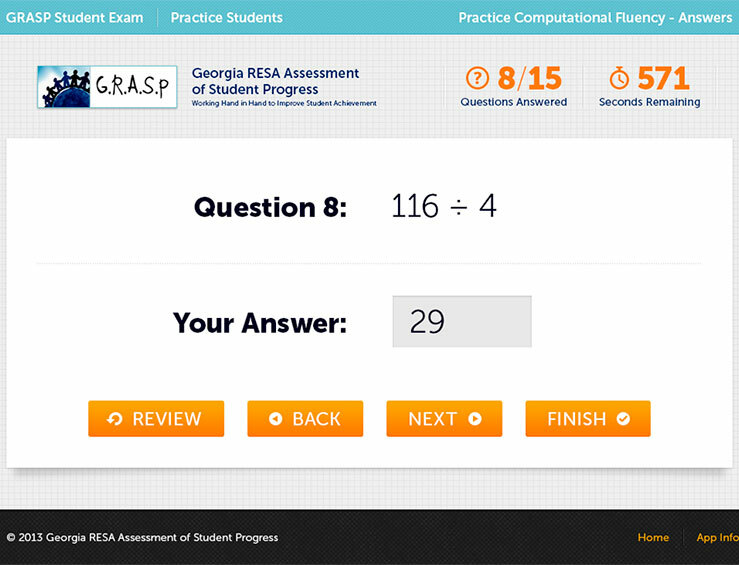 Above Media took over their online testing and reporting application. We have been providing performance enhancements, new features, design updates, and general support. 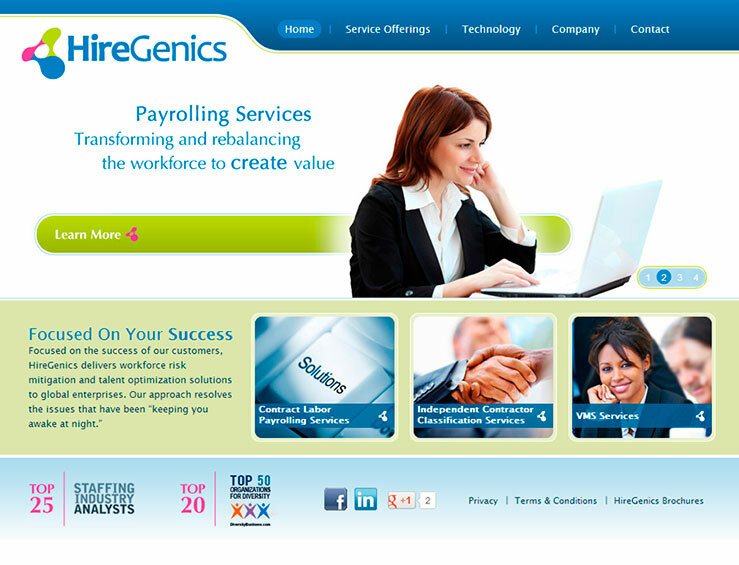 HireGenics delivers workforce risk mitigation and talent optimization solutions to global enterprises. Above Media was responsible for creating this new brand, including the name, logo, web site and marketing material. 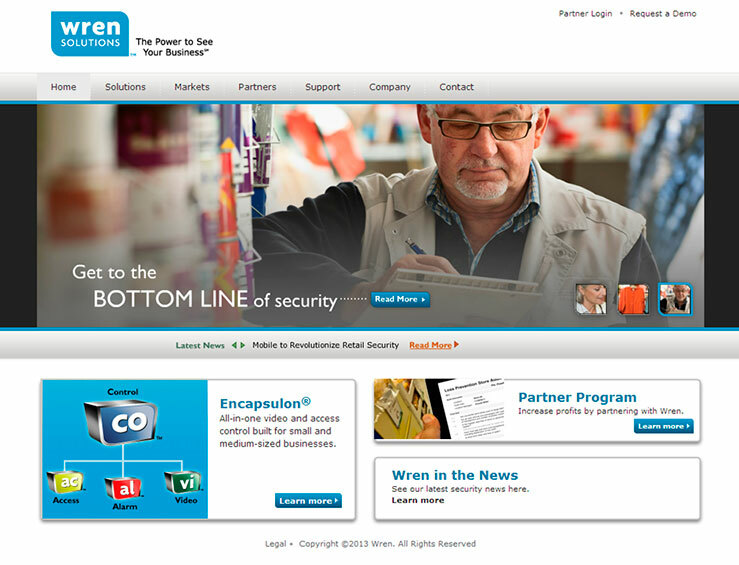 Wren Solutions provides physical security solutions helping organizations protect their people, property and assets. In conjunction with Eyeclick Media we redesigned their web site and developed a completely custom .NET CMS. Listing Leader is dedicated to providing REALTORS® with integrated, digital solutions to improve sales, customer development, and complete business management. 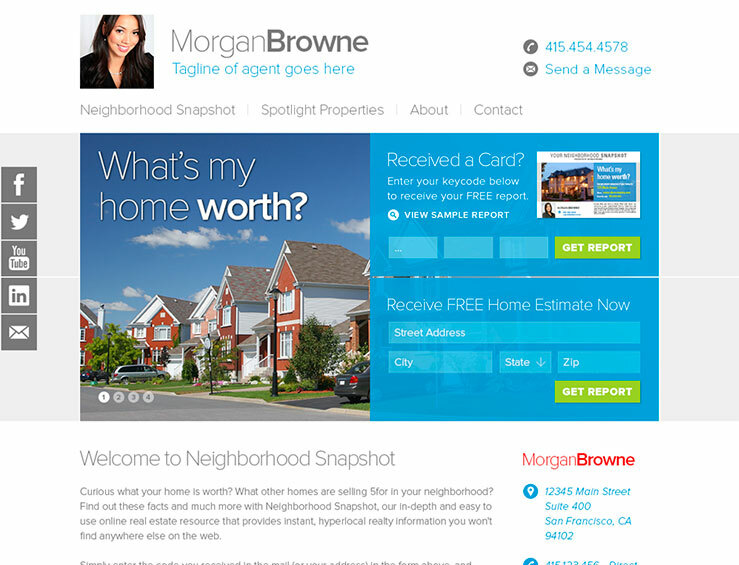 Above Media created a robust marketing system and custom SaaS web application. 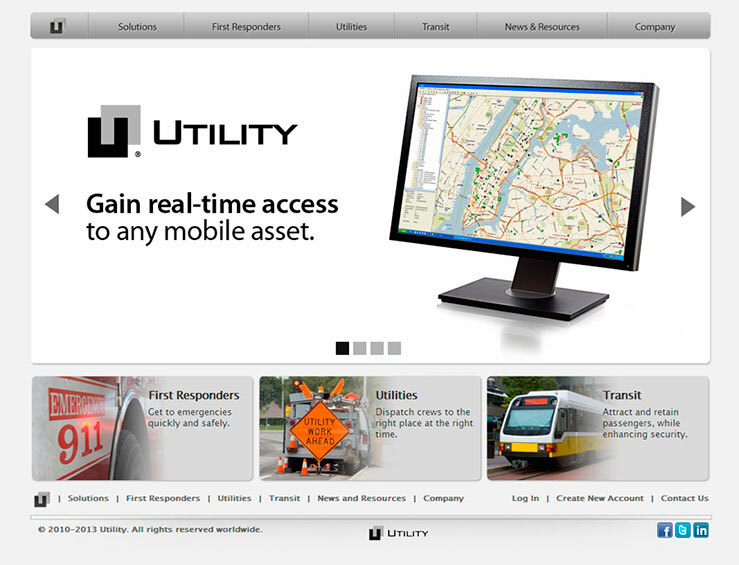 Utility Associates provides a unified operating platform for safely locating, tracking and supporting all aspects of mobile field operations for utilities, public safety, and transit. 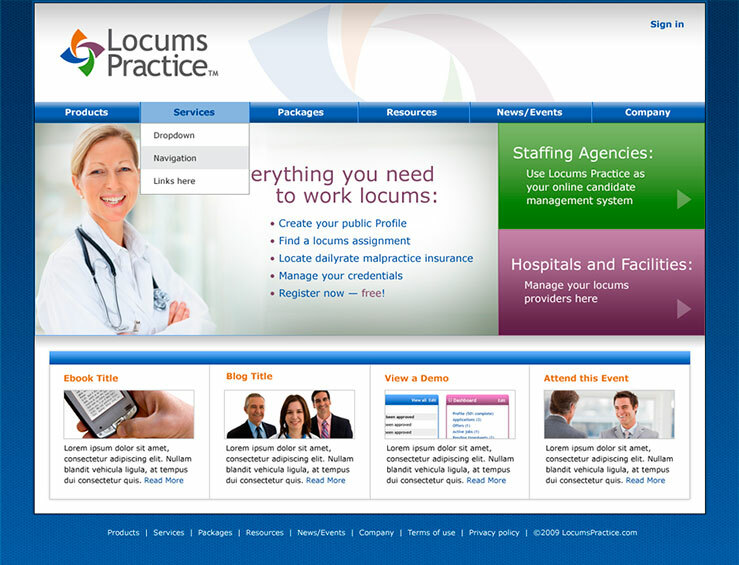 Above Media, with Eyeclick Media, created a new site using Drupal CMS. 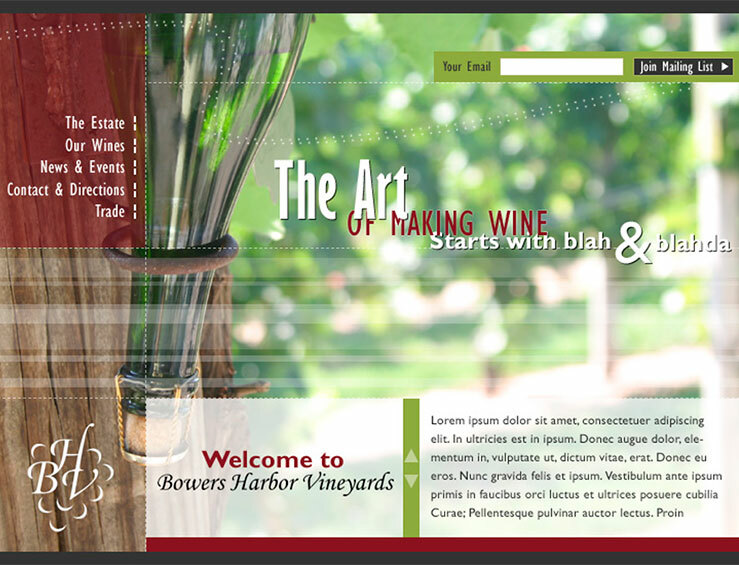 Bowers Harbor is an award winning boutique winery located in Northern Michigan. Above Media created a new web site and e-commerce platform. Jackson Healthcare provides healthcare facilities with physicians, nurses and allied health professionals to ensure the delivery of timely, high-quality patient care. Above Media was responsible for creating several different user interfaces for a new product they were launching. 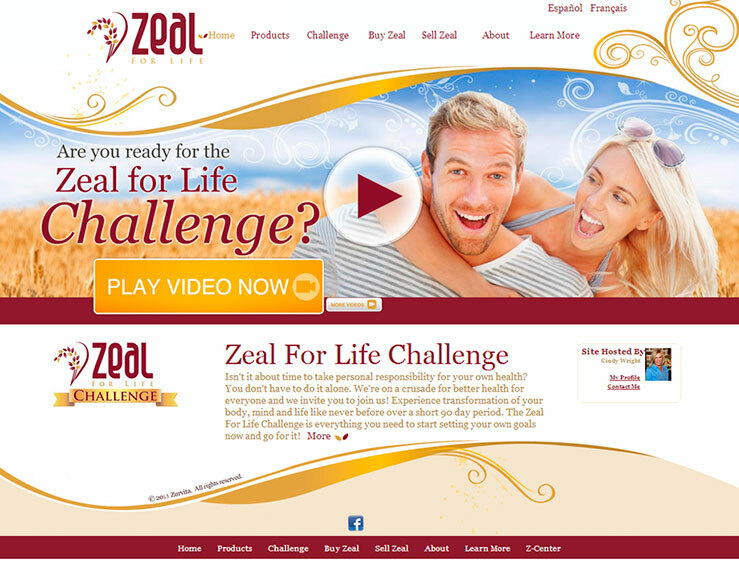 Zeal Wellness is an all-in-one formula that provides daily nutritional needs through a synergistic blend of whole food concentrates. Working with Eyeclick Media, Above Media created a new site with third party integration points. 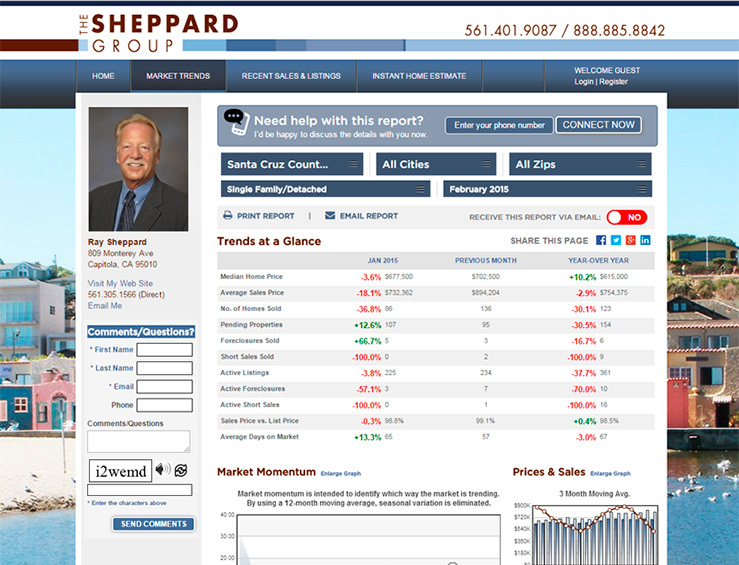 Neighborhood Snapshot is a service developed for Listing Leader. Above Media was responsible for creating a new user interface.